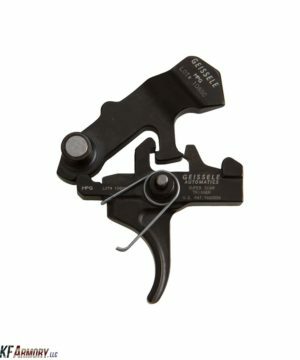 1st Stage Weight: 3.5 – 5.5lbs. 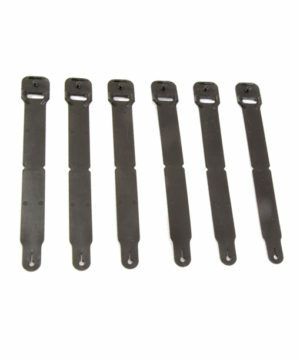 Total Pull Weight: 5.5 – 7.5lbs. 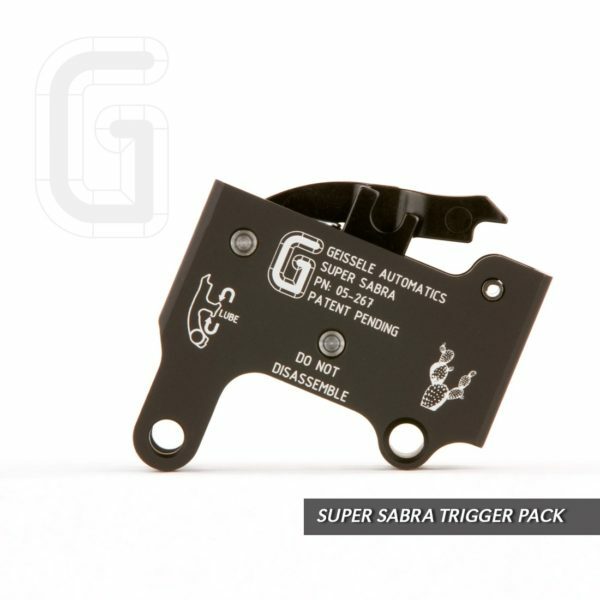 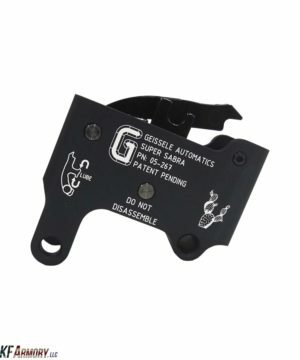 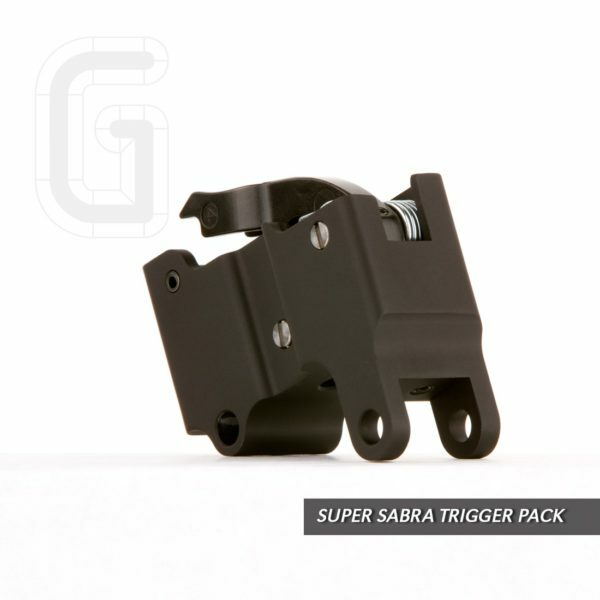 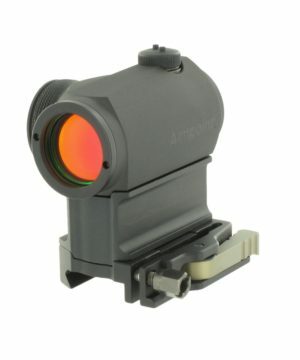 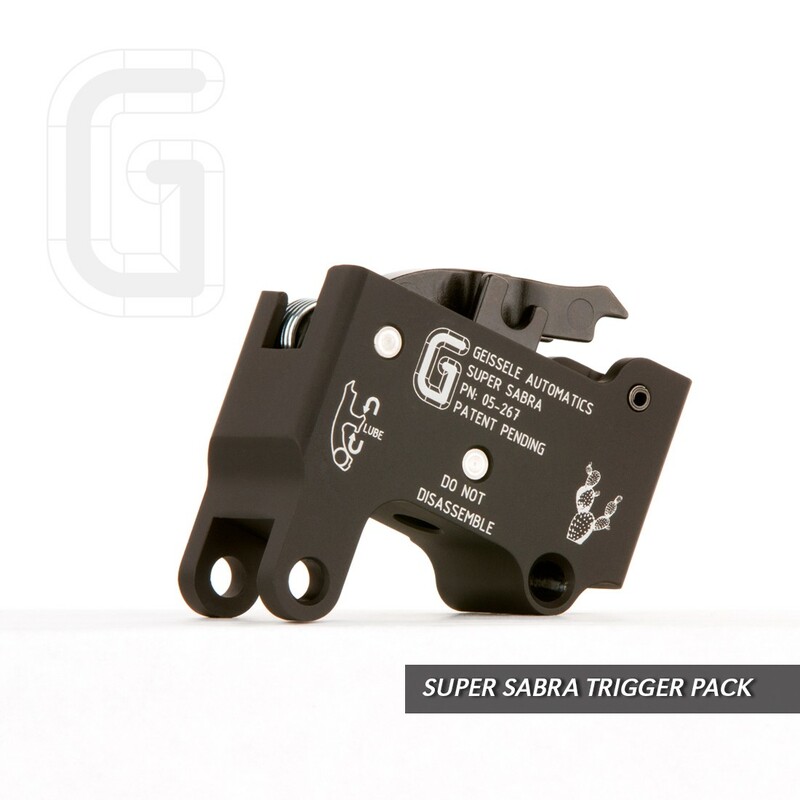 The Geissele Super Sabra’s housing is precision CNC machined from 6061-T6 Aluminum and type 3 hardcoat anodized for a long lasting and durable finish. 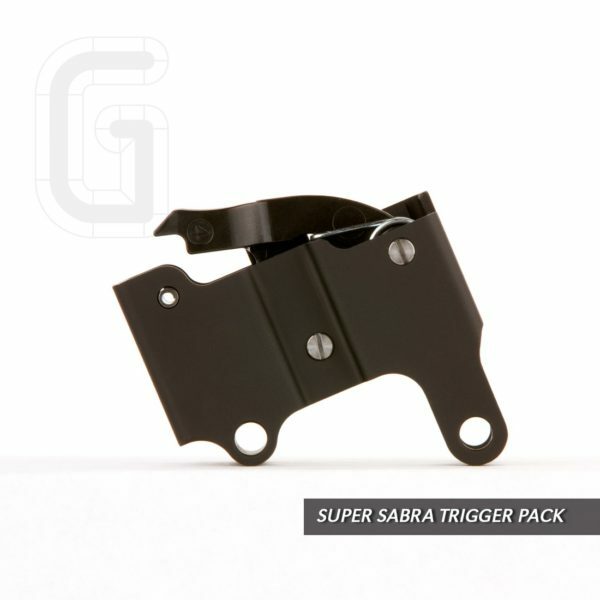 The Super Sabra internal components are constructed of shock and wear resistant S7 tool steel. 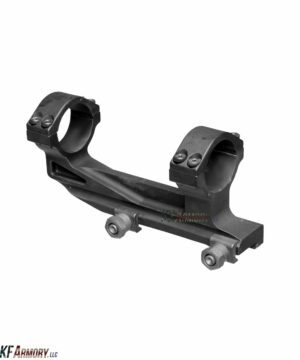 A nitride process finish on the internal components allows further abrasion and chemical resistance.